This weeks Shutter Love Tuesday theme is stuffed animals. 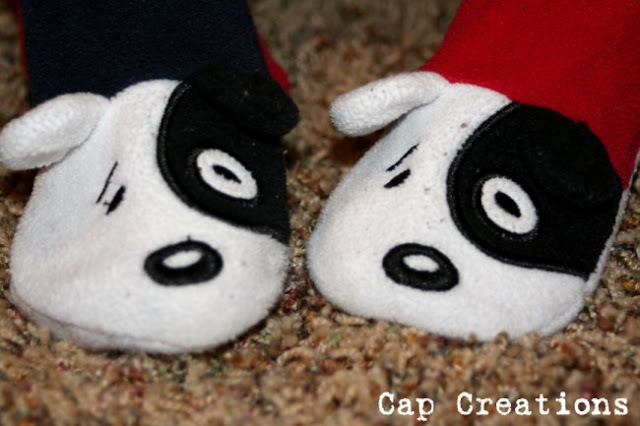 These animals are stuffed with little feet! Don't know if they technically count as "stuffed animals" but I heart this photo. Such cute little doggies! So cute! 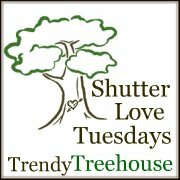 Thanks for linking up to Shutter Love Tuesdays!